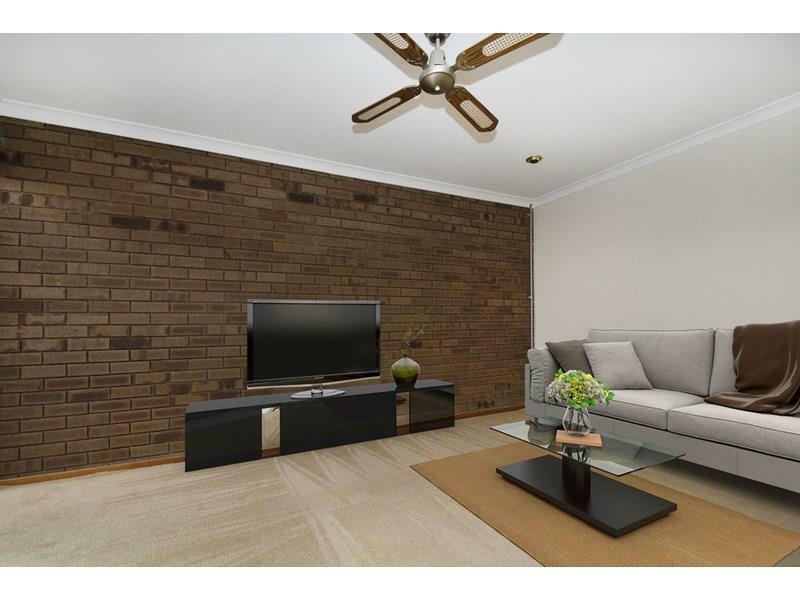 Whether you're looking for an investment property or something low maintenance to live in, 4/171 Forrest Street might just be the property for you. 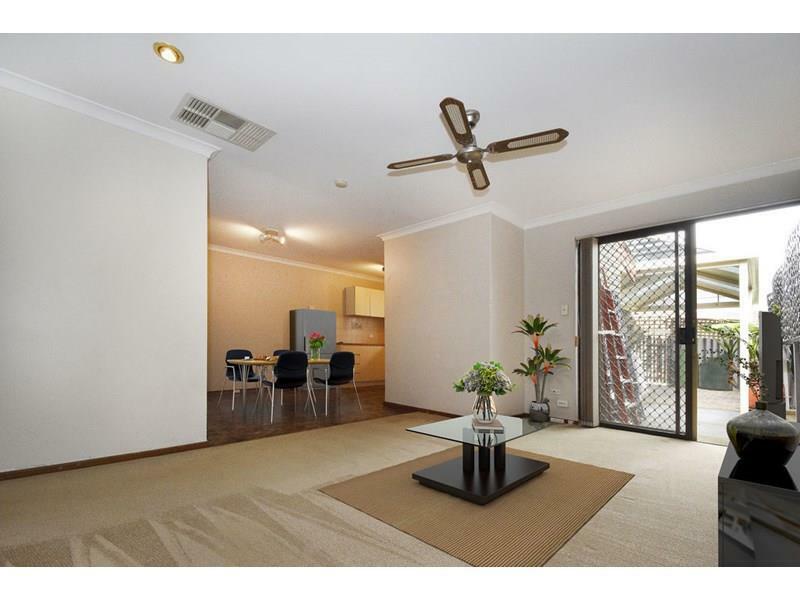 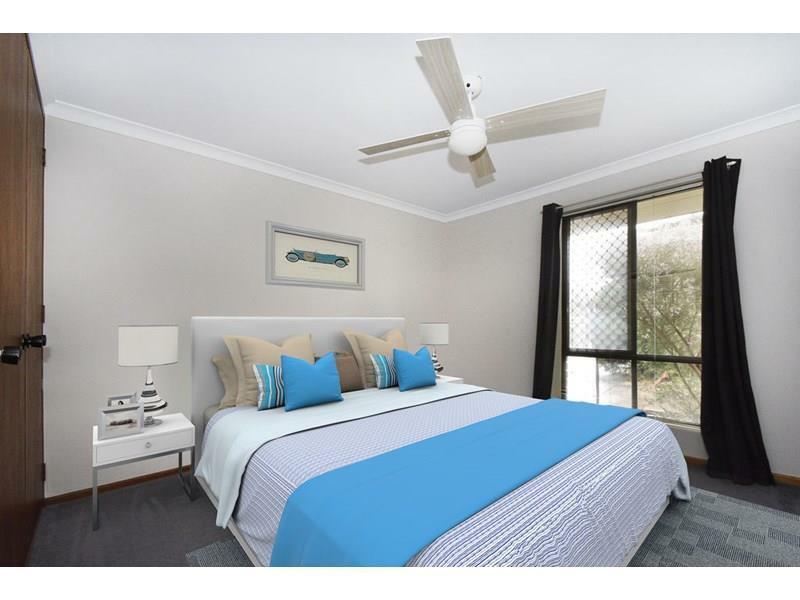 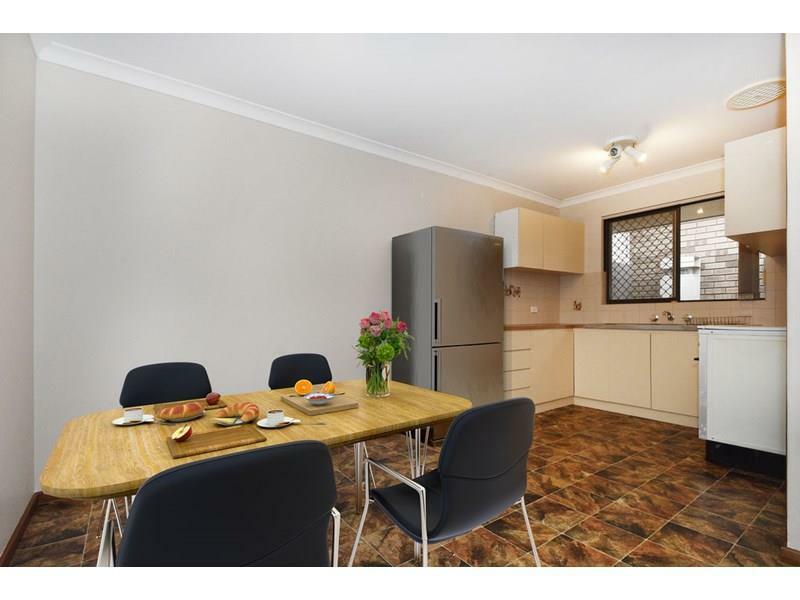 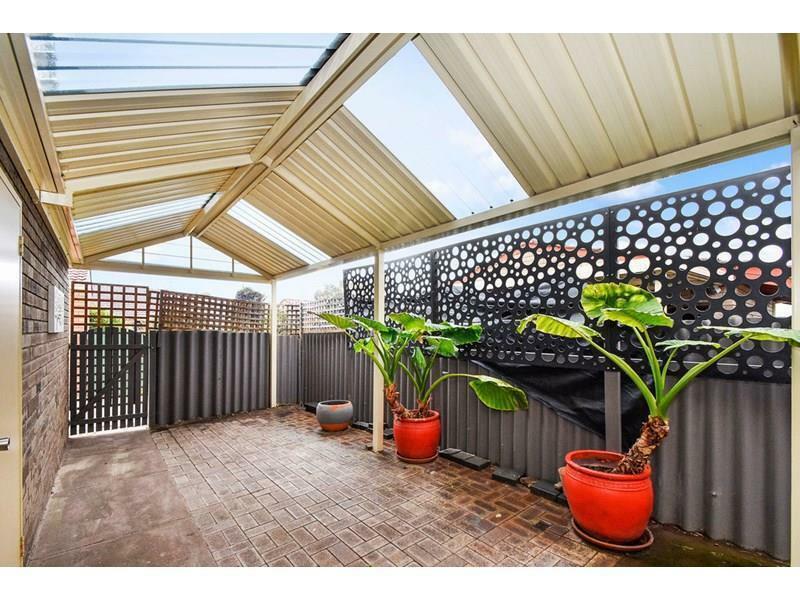 Bordering East Fremantle and Palmyra, this neat and tidy 2 bedroom, 1 bathroom villa is tucked away in a very quiet complex of just 9 (nine). 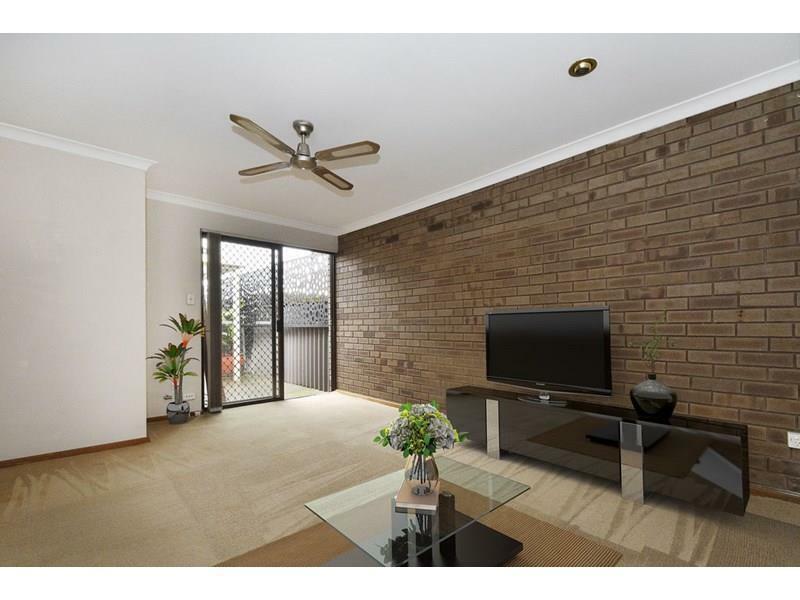 The property has a good layout inside with the two bedrooms at the front and the lounge/dining area towards the back. 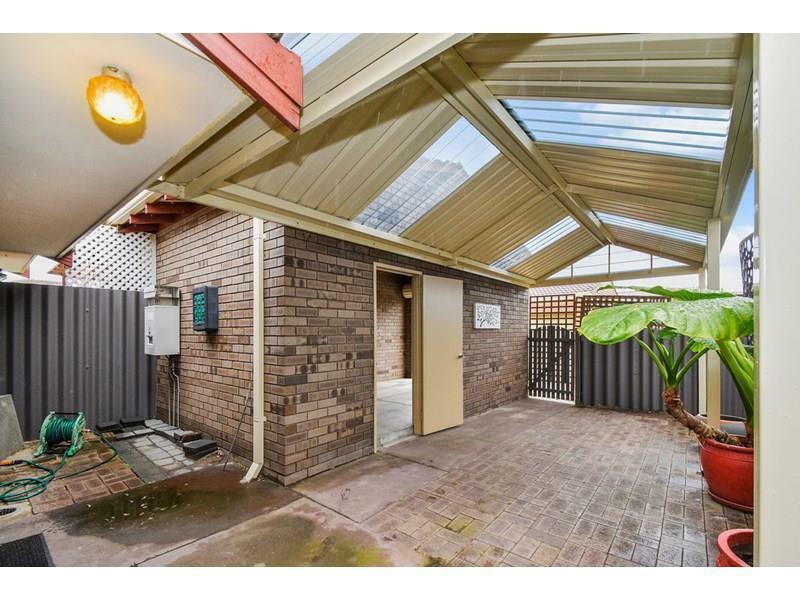 The complex has rear lane access from the courtyard and a single lock up garage with remote door. 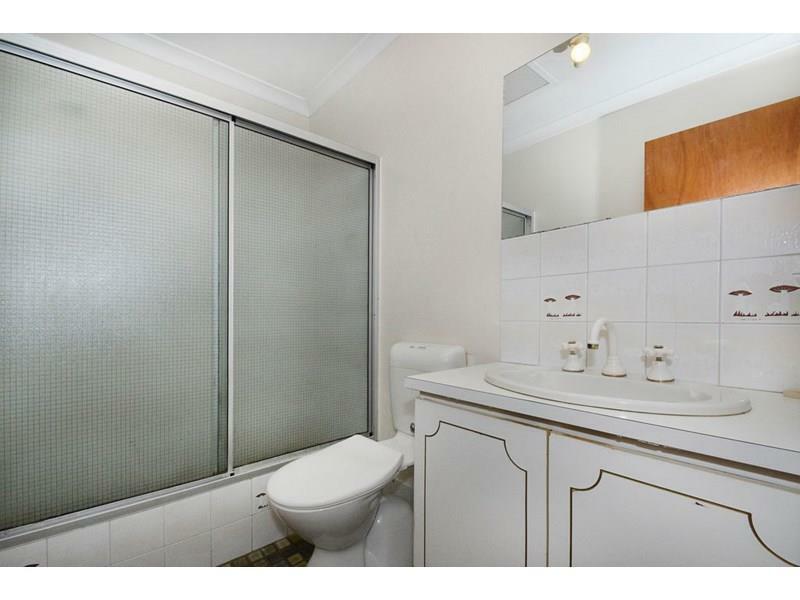 - Bathroom with shower and bath. 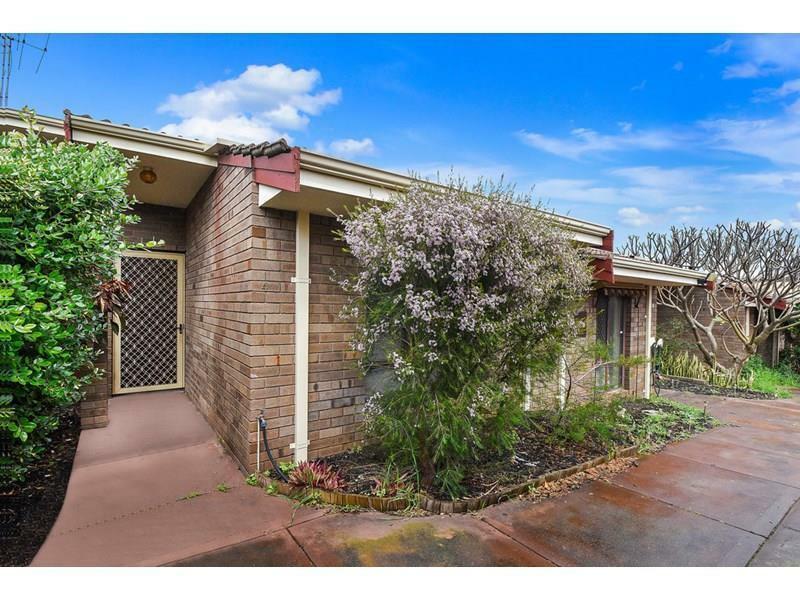 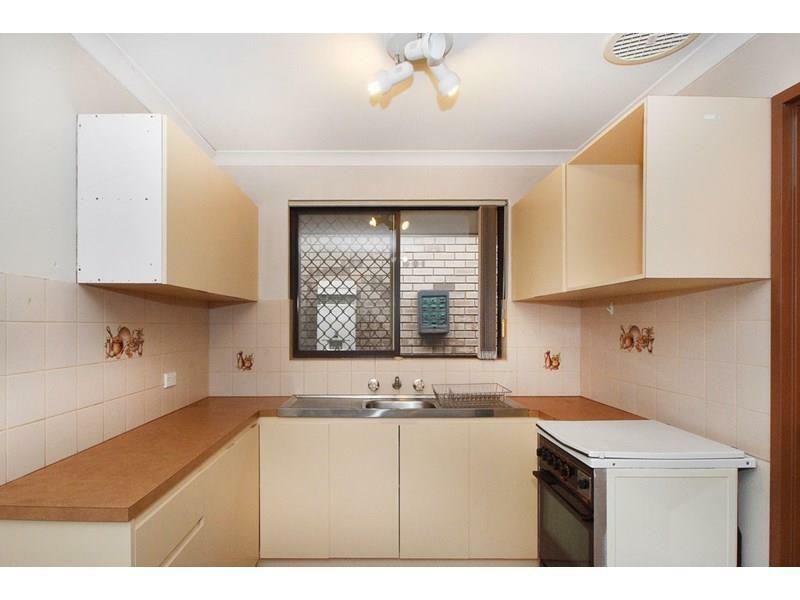 If you think this is the property for you please don't hesitate to contact George Edinger on 0488 030 438.